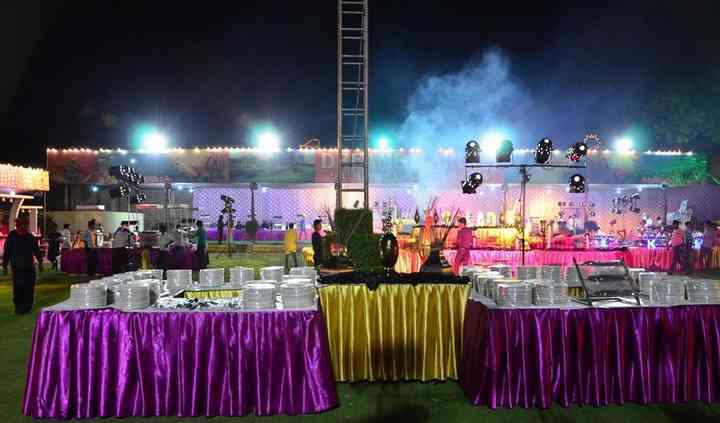 Heeru Caterers is a catering service provider based in the city of Delhi. Weddings are one of the biggest celebrations that everyone enjoys attending because they are always great opportunities to meet and bond with family and friends. Delicious food is a great way to enhance the whole experience of such an important celebration. Heeru Caterers is at your service to provide stellar wedding catering services. Heeru Caterers can provide a fabulous array of menus, snacks, and desserts that are definitely going to create a world of great taste and flavor. They offer different cuisines, and you can personalize your menu so that it reflects your values and preferences. This business is dedicated to providing good quality service for their clients. They know that weddings are special occasions that demand the best. Heeru Caterers is a great choice for you if you want to have a memorable day with sumptuous food. 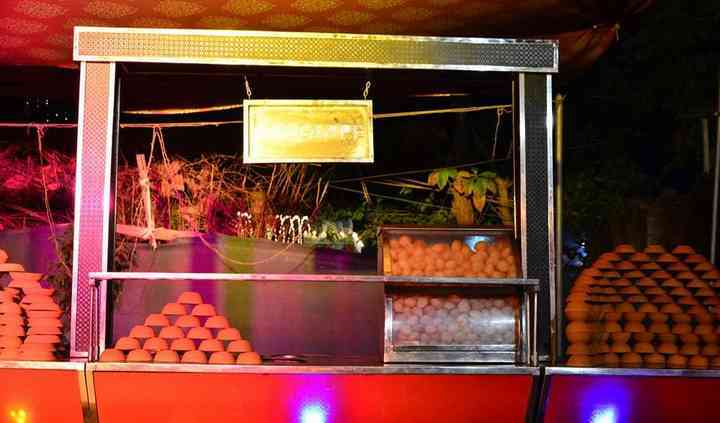 Heeru Caterers offers a wide variety of food menus including vegetarian, non-vegetarian, as well as seafood variants. 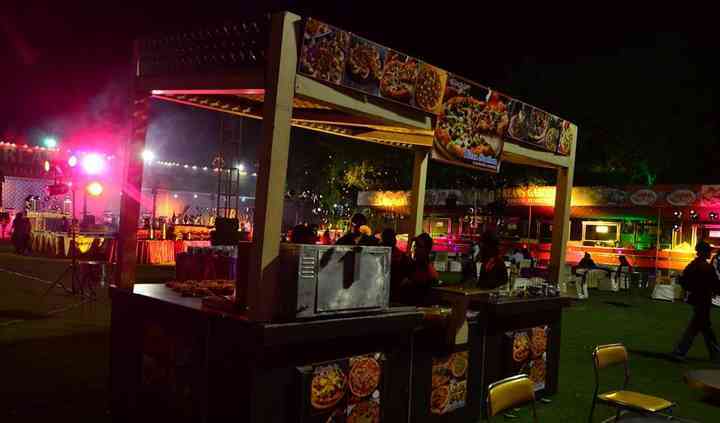 They provide a wide range of delectable cuisines which will surely spoil you as well as all of your guests for choice. Their specially trained in-house chefs prepare each delicacy with the finest ingredients filled with flavors and aromas which are hard to resist. 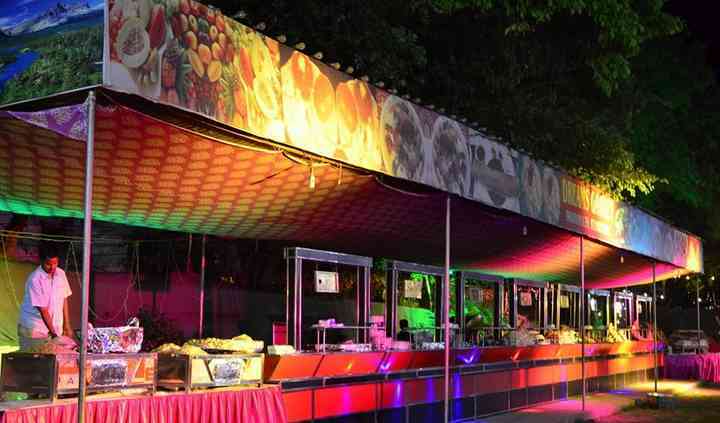 Some of the scrumptious cuisine which they offer include North-Indian, South-India, Gujarati, Maharashtrian, Chinese, Italian, Continental and many others.